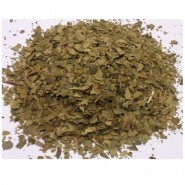 All our organic herbals are Australian Certified Organic. 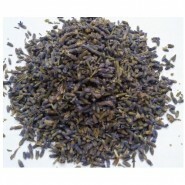 WEIGHT: 100g ORIGIN: Egypt GOOD FOR: Calming, digestion, relaxing, fever. .. 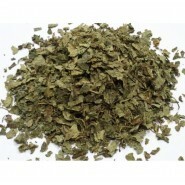 WEIGHT: 100g ORIGIN: Egypt GOOD FOR: Calming, relaxing, headaches, sleeping. .. 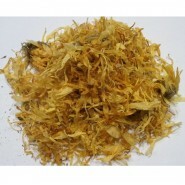 WEIGHT: 100g ORIGIN: Poland GOOD FOR: Diuretic, cholagogue, anti-rheumatic, laxative, tonic .. 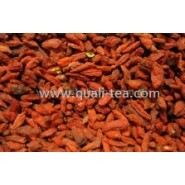 WEIGHT: 100g ORIGIN: Egypt GOOD FOR: Stimulant, diuretic, digestive. .. 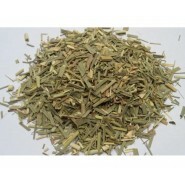 WEIGHT: 100g ORIGIN: Ginger (Nepel) / Lemongrass (Egypt) GOOD FOR: Stimulate circulation &.. 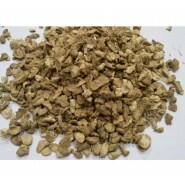 WEIGHT: 100g ORIGIN: China GOOD FOR: Anti-emetic, carminative, rubefacient, stimulant, diaphor.. Native to the Himalayan mountains of Tibet and Mongolia, goji berries have been used in Chinese medi.. 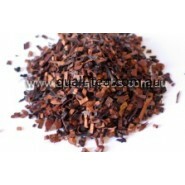 WEIGHT: 100g ORIGIN: South Africa GOOD FOR: Antioxidants, Caffeine free and low in tannin, lot.. 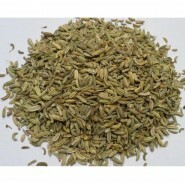 WEIGHT: 100g ORIGIN: Egypt GOOD FOR: Soothes irritated tissues, high in vitamin C. .. 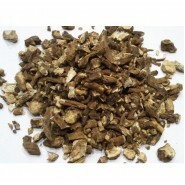 WEIGHT: 100g ORIGIN: South Africa GOOD FOR: Rich in Vitamins & antioxidant, prevent colds .. WEIGHT: 100g ORIGIN: Croatia GOOD FOR: Calming, sleeping, headaches, relaxing. .. 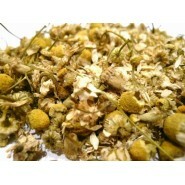 WEIGHT: 100g ORIGIN: Germany GOOD FOR: Relaxant, anti-depressive, antiviral, nerve tonic, hypo.. 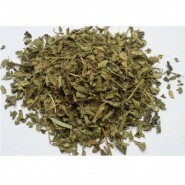 WEIGHT: 100g ORIGIN: Egypt GOOD FOR: Sleeping, warming, circulation, digestion .. WEIGHT: 100g ORIGIN: Australia GOOD FOR: Anti-microbial & antiseptic .. WEIGHT: 100g ORIGIN: Egypt GOOD FOR: Astringent, mild sedative. ..